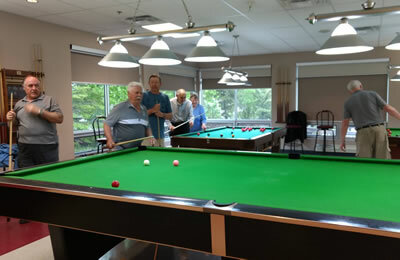 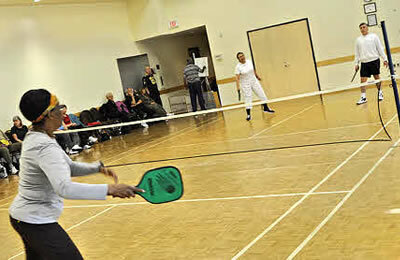 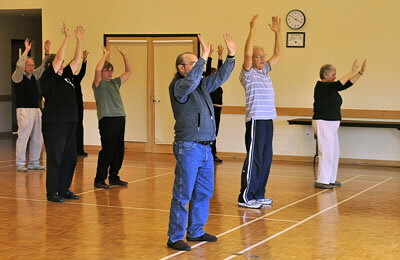 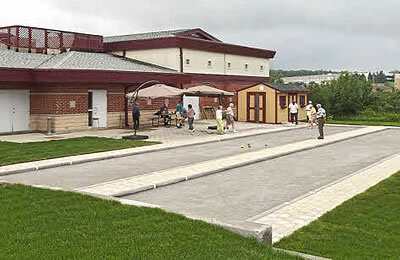 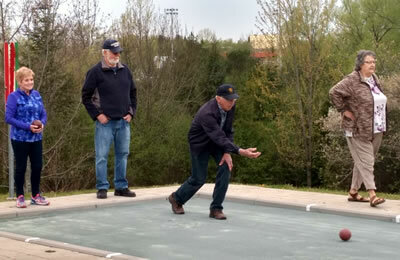 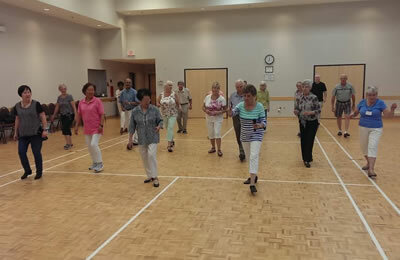 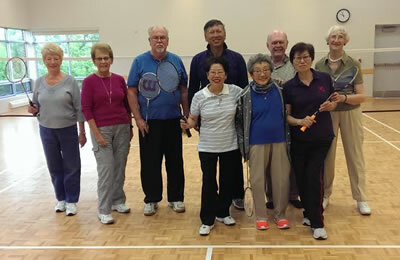 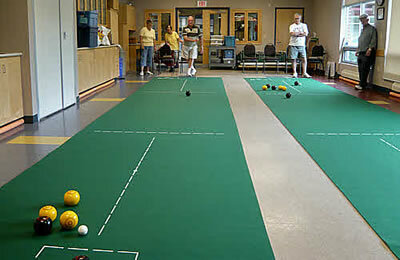 Keep fit and have fun at the Aurora Seniors Centre! 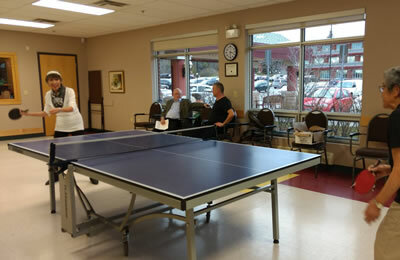 We have a range of activities designed for all fitness levels and interests, plus a number of Town programs you can register for as well. 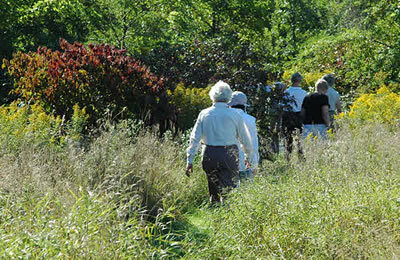 Check this month’s newsletter or visit the Centre for the full list of Town programs.